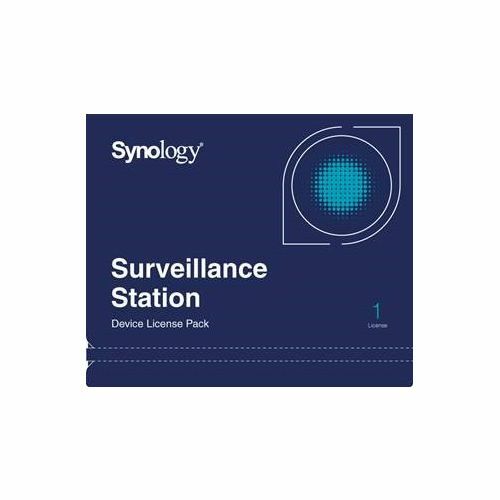 Check the maximum number of cameras for your model Synology. The newest release of Surveillance Station can now support I/O modules. Synology merged I/O module license into IP Camera license, so the naming of the license pack is changed from Camera License Pack to Device License Pack. It follows the exact Camera License Pack rule so the product is the same. It could be possible you receive the product named Camera License Pack, which is exactly the same product as the Device License Pack.